Money Market Tips: STOCK MARKET--Which multibagger should I invest in? 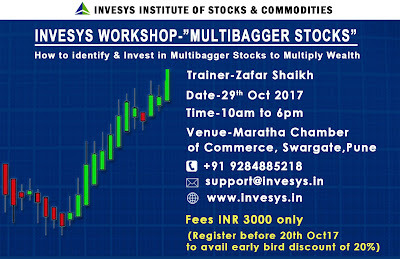 STOCK MARKET--Which multibagger should I invest in? Research yourself. No one will say you which stock will become a multibagger in future, all here are greedy, why will they say you? It is a market where your own knowledge is much more important than the person's suggesting you. Kindly do a complete study and first find out 20 fundamentally good stock, out of those again select the top 5, accordingly select 2 top stock which you think will go into the jackpot mode. It is like auditioning in reality shows. Here no one will either say you the strategy how will you find those 20 best fundamental stocks. If they say you all this things what profit will they get. It’s stock market boss no one is going to help anyone in this money game, gain knowledge by yourself and hope that you have studied correctly. Few friends who can actually help you are- your brain, books you choose to read, moneycontrol app, nse website. I hope I was not rude but it's the truth and I am straightforward. If you liked please up vote and follow to get stock info.